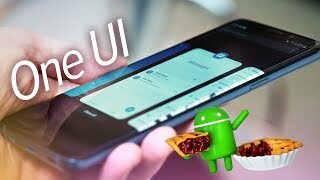 Android 9.0 Pie Overview - Everything you need to know! 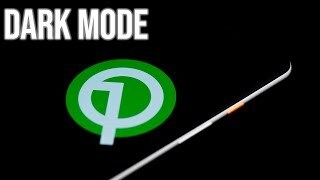 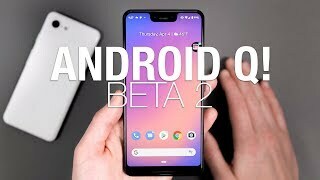 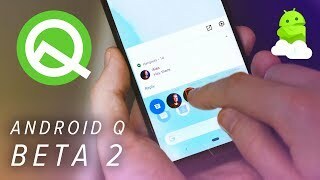 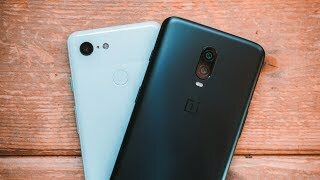 Android Q Beta 2: Notification Bubbles + More New Features! 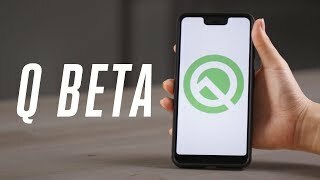 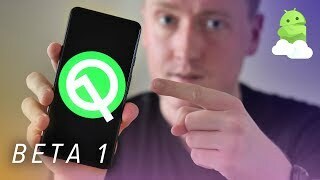 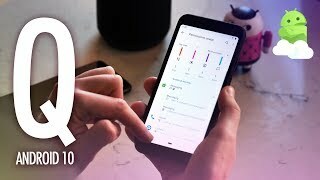 Android Q Beta 1 Impressions: New Features in Android 10 Update! 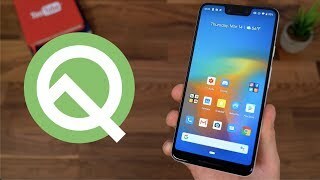 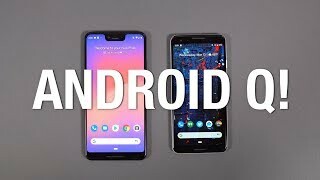 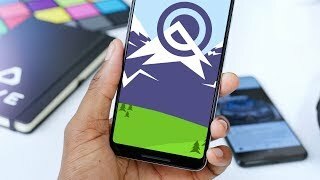 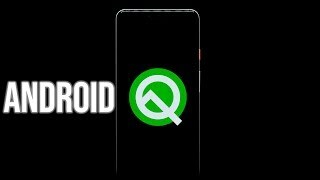 Android Q hands-on: New features coming in Android 10 update! 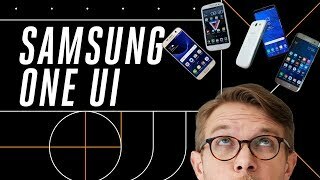 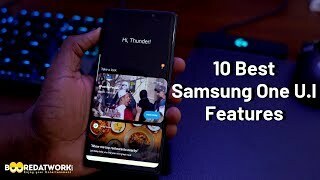 10 Best Samsung One U.I Features! 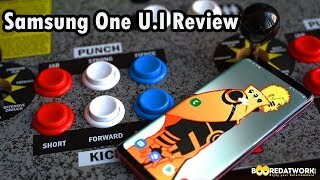 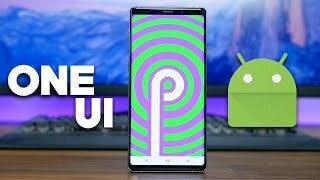 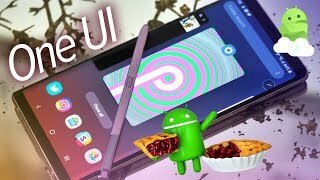 Samsung Galaxy Note 9 Android 9 Pie + One UI Update! 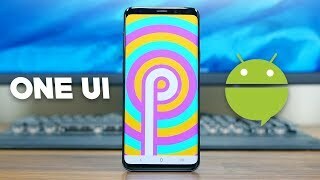 Samsung Galaxy S9 One UI Update: Android 9 Pie + New Features!